Green Bay Packers Training Camp is unique to any other NFL franchise - held in August, practices are open to the public. Nestled atop one of the highest peaks in Brown County, Thornberry Creek at Oneida offers Championship golf at its highest level. 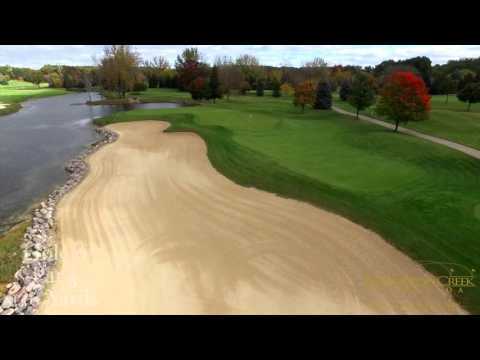 Thornberry Creek is the Official Golf Course of the Green Bay Packers. Get ready for an exciting gaming adventure! Oneida Casino offers seasoned and first-time players thrilling gaming action. Enjoy playing Poker, Reel Slots/Videos, Vegas-Style Table Games, Off-Track Betting and High Stakes Bingo. Shamrock Heights is located in the beautiful Wolf River Valley just on the north side of New London. Shamrock Heights is a short relaxing 35 minute drive from either Appleton or Green Bay. Brown County Golf Course in Oneida, WI has long been the standard for public golf in Northeastern Wisconsin. Designed by Lawrence Packard in 1958, "the County" has been drawing national attention - most recently in Golf Digest as the 9th rated municipal golf course in the nation and 4 star rated - since it's inception. Green Bay is more than just the Packers. The Green Bay area features fabulous golf courses. 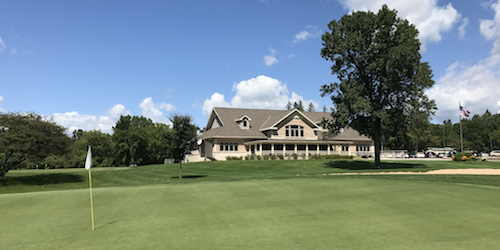 The top public courses in the region include Brown County GC, voted one of the Top 20 Wisconsin Courses in a recent GolfWisconsin.com survey, and Thornberry Creek. 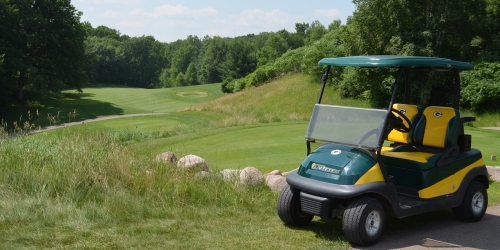 Just outside of Green Bay are great tracks such as Royal St. Patrick's in Wrightstown and Pine Hills in nearby Shawano. The perfect summer day has to include viewing Packer's practice and a round at one of Green Bay's numerous outstanding courses! TripAdvisor.com provides a destination guide for Green Bay complete with reviews, things to do and deals on restaurants, flights, and lodging. 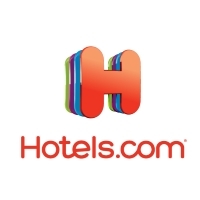 Looking for hotel rooms in and around Green Bay? Looking to travel to Green Bay? Planning a golf trip to Green Bay or looking to golf while traveling? Please call our pro shop for rates and tee times at (715) 445-3831. 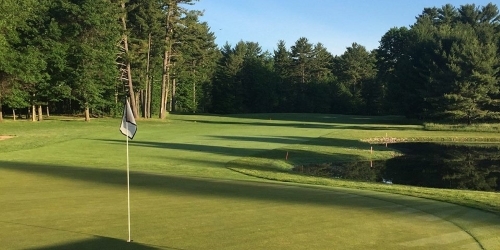 The par 72, Championship 18 hole course is considered one of the best courses in Northeast Wisconsin, offering four sets of tees with the forward tees measuring 5,103 yards and the championship blue tees stretching out to 6,934 yards. There are 72 sand bunkers and 11 water hazards on the 18 that are strategically placed in areas that can penalize and reward accordingly. Playing the 18 hole course, many believe the round is started and finished on holes reminiscent of the "Wisconsin Northwoods" and the middle holes meander through one of the most prestigious neighborhoods in the Green Bay area making many feel like they are in Arizona and Southern Florida. Just as the game was meant to be, golf at The Creeks at Ivy Acres is perfectly enjoyable. Nestled in the gentle rolling hills of northeast Wisconsin, only eight miles from Appleton, this Robert Lohmann designed course is one of Wisconsin's best. It offers a sporting challenge for golfers of all ages and skill levels. From a relaxing day on the links to outings, tournaments, and leagues, you will have the feeling that you are at one of the finest private membership courses in the nation.The tee times are adequately spaced so play is relaxing not crowded or rushed. Brown County Golf Course has never been in better shape thanks to our new greens and awesome fairway conditions! Come play this nationally-rated public Golf Course! We are located just west of Green Bay in the Village of Hobart, WI. Been to Green Bay? Write a review to help future golfers plan their golf trip.